Bollywood stars are always in the limelight. But some of their lesser known siblings have managed to stay away from all the hoopla. 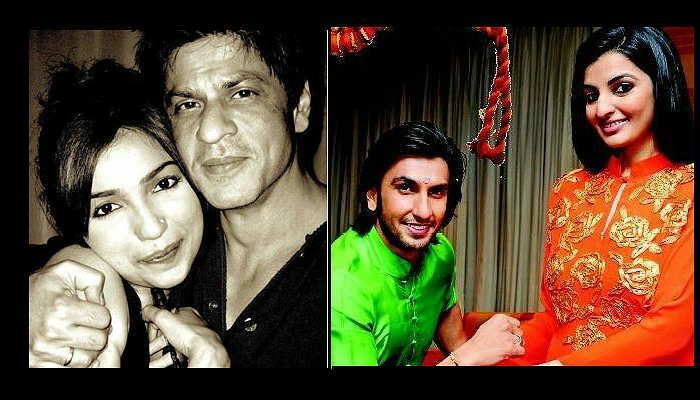 As India celebrates Raksha Bandhan this weekend, a look at the not-so-known siblings of our stars. The King Khan is known as a family man. However, his sister Shahnaz Lalarukh Khan always stays away from the showbiz glare. 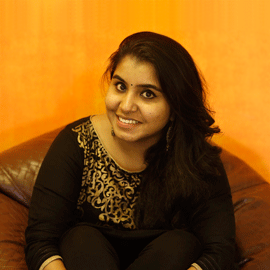 The bratty Ranveer Singh has an older sister, Ritika Bhavnani, whom he is very close to. Apparently, he also touches her feet after she ties his a rakhi! The actor's only sister, Alka Bhatia, got married to construction honcho Surendra Hiranandani in December 2012. Born in the coveted Kapoor famly, Riddhima Kapoor is an interior and fashion designer. She is married to her classmate and businessman, Bharat Sahni. 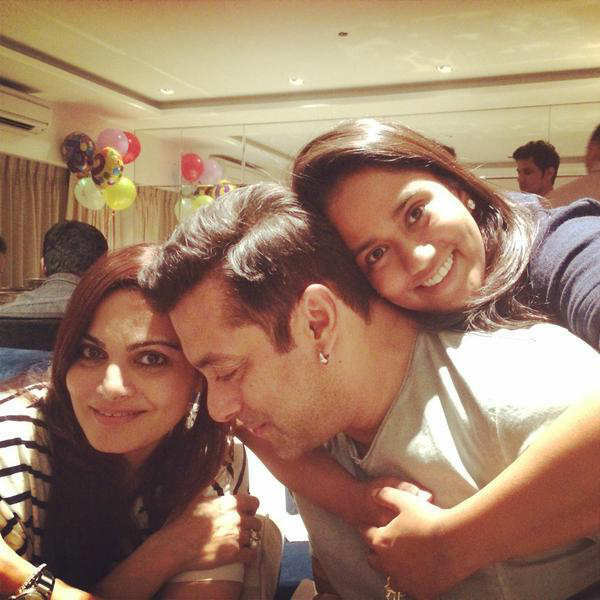 One of the influential Khans of Bollywood, Salman Khan is blessed to have many sisters. 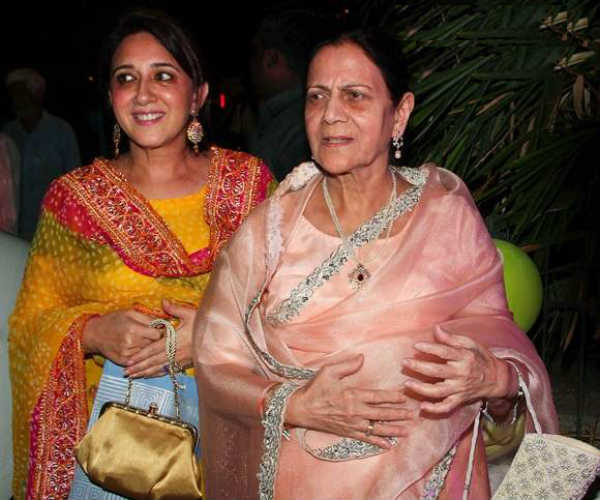 While people know Arpita Khan Sharma, not many know about Salman's older sister, Alvira Khan Agnhotri. 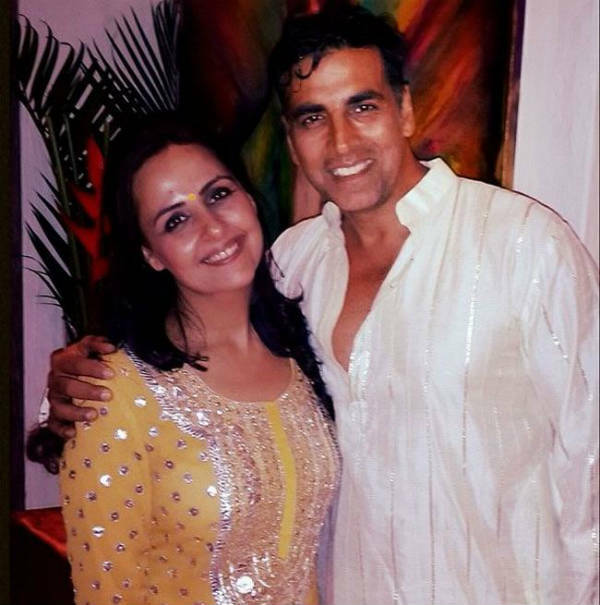 She is married to actor-producer Atul Agnihotri and is a producer and stylist too. One of the most beautiful women in the world, Aishwarya Rai Bachchan has an older brother, Aditya Rai. He is a merchant navy engineer, married to Shrima Rai and has a son named Vihaan. 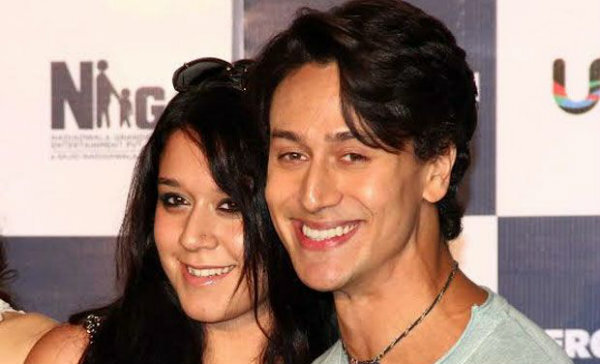 The Dabangg girl of Bollywood has twin brothers. While Luv Sinha debuted in Bollywood in 2010 with Sadiyaan, Kush Sinha has already made a few TV shows and has also worked with Sanjay Leela Bhansali in some of his projects. Glamorous Priyanka Chopra's younger brother Siddharth Chopra is a trained chef. After studying in Switzerland, he is now the owner of The Mugshot Lounge, in Pune. Sensuous Sushmita's brother Rajeev is a good looking model. He was dating TV actress Kratika Sengar for a brief time. 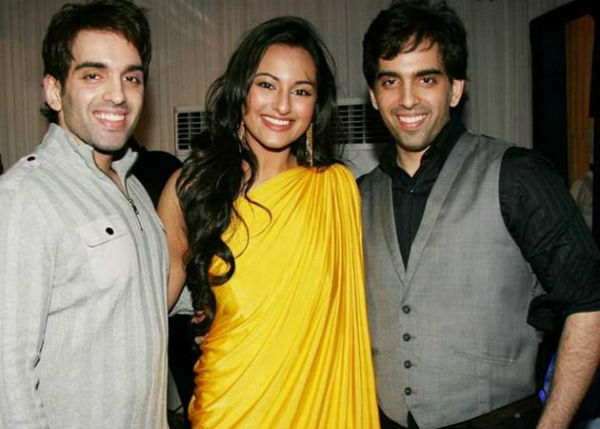 However, she later went on to get married to actor Nikitin Dheer. The Nawab has two sisters, Soha Ali Khan and Saba Ali Khan. While Soha is a popular actress, Saba likes to stay away from the media frenzy. She is a jewellery designer and has also crafted a few jewellery pieces for her sister-in-law Kareena Kapoor Khan. He is the younger brother of leggy actress Sonam Kapoor and filmmaker Rhea Kapoor. The young man has already worked as an assistant director to filmmaker Anurag Kashyap and is all set for his debut in Bollywood with Rakeysh Omprakash Mehra's film Mirziya. 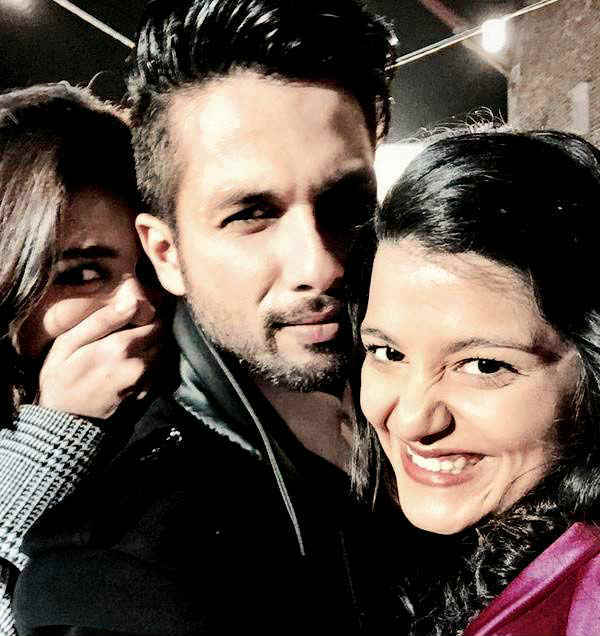 The recently-hitched actor's sister Sanah is all set for her Bollywood debut in her brother' upcoming film, Shaandaar. The film also stars their father Pankaj Kapoor and actress Alia Bhatt. 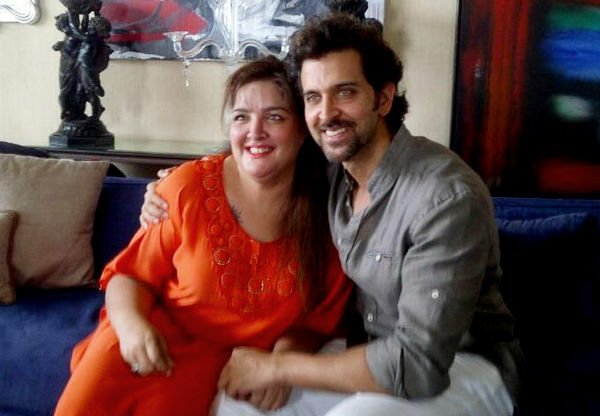 The sister of superstar Hrithik Roshan, Sunaina Roshan has co-produced a few of his films like Kites and Krazzy 4. She has also received the honour of being one of the top 11 inspirational stories since 1984, in Savvy's 'I Believe Collector's Edition', for surviving cancer. The daughter of Bollywood actor Jackie Shroff, Krishna Shroff is currently directing a documentary based on the lives of Mumbai's transgender community. 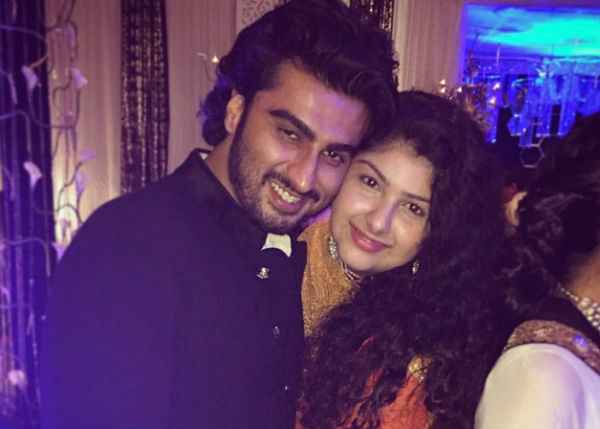 A media shy Kapoor, Anshula is very close to her actor brother Arjun Kapoor. She can be seen accompanying him to various public events and Bollywood parties. The PK star has an older brother, Karnesh Sharma, who is currently serving in the Indian merchant navy. He has also been a state level cricket player, who has played for the Ranji trophy too. Actress Mallika Sherawat's brother Vikram Lamba is actually infamous for a variety of reasons. In June 2011, he was booked under the Foreign Exchange Management Act (FEMA) for carrying foreign currency beyond the permissible limit. The same year, in September, he was arrested for accidental firing. The dimpled beauty has two brothers. Younger brother Manish lives in LA and the older one is a commissioned officer in the Indian Army. Nikhat Khan is an Indian film producer who helped her actor-director-producer father Tahir Hussain in his 1990 film Tum Mere Ho. The film starred brother Aamir Khan.